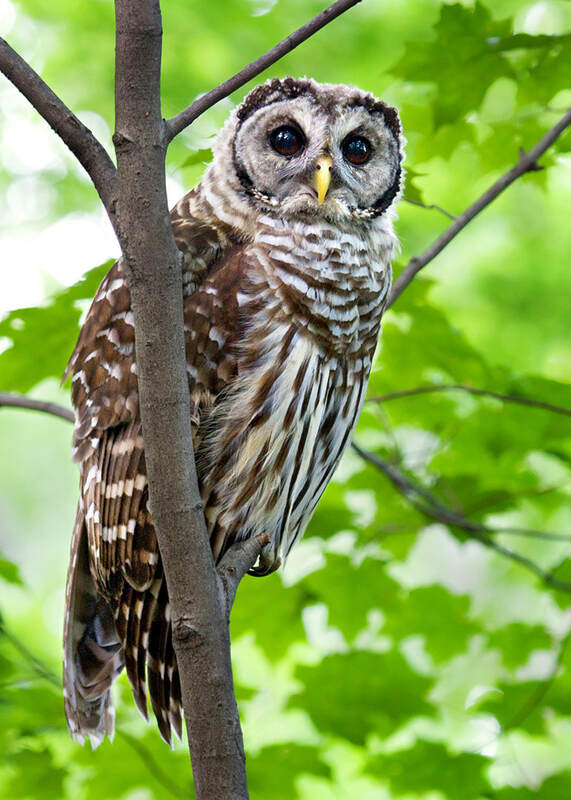 Connecticut is a rich mix of habitats filled with hundreds of fascinating animals. How many of these creatures have you encountered? Visit our Great Hikes page and bring your binoculars. We live in an amazingly beautiful state!